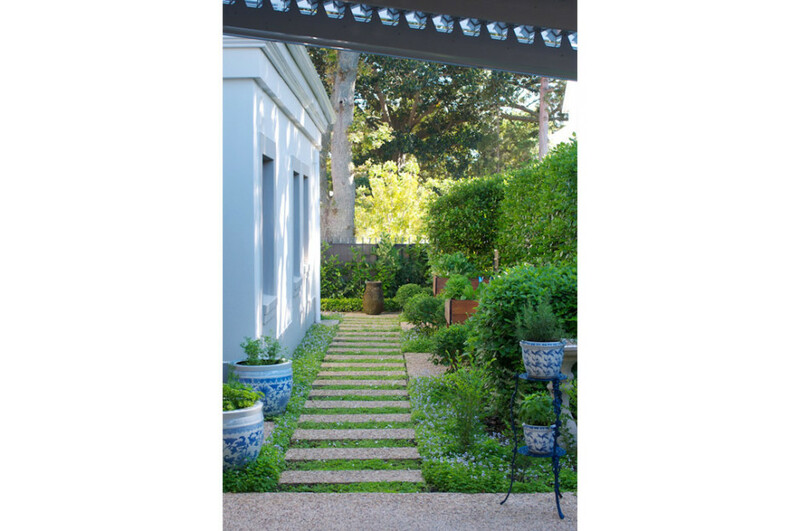 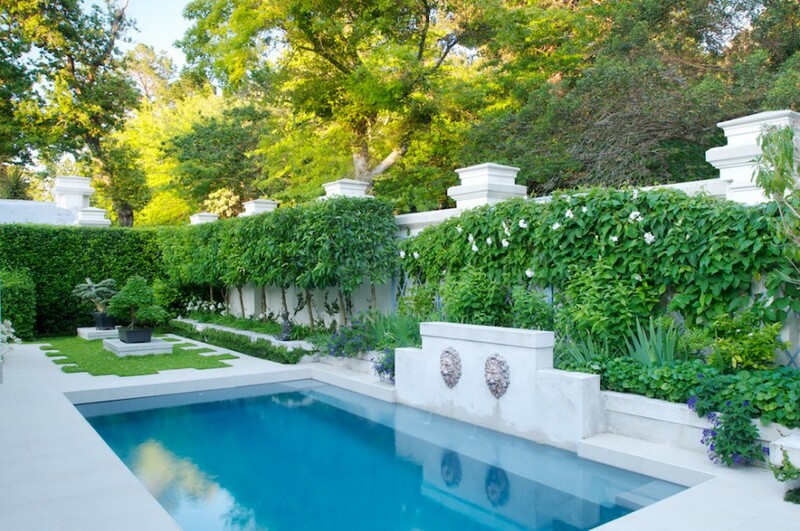 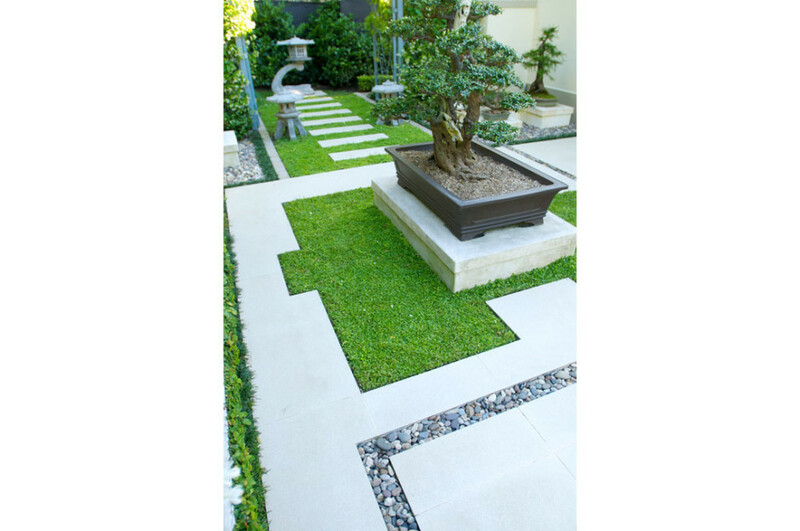 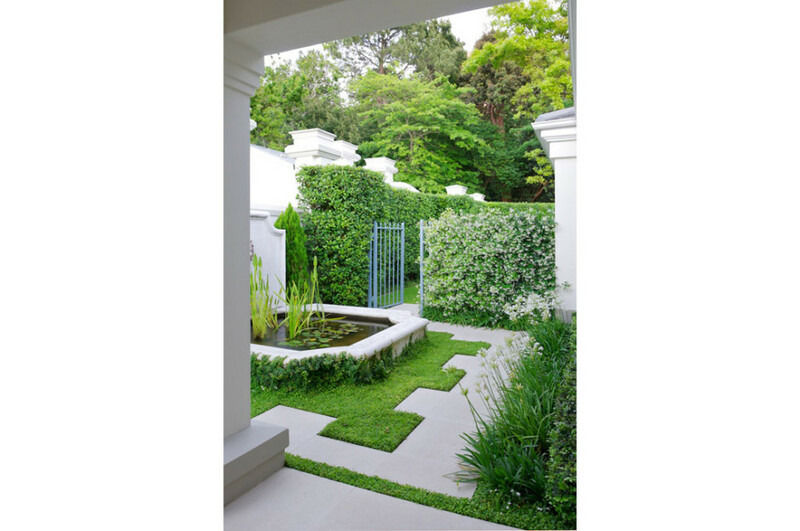 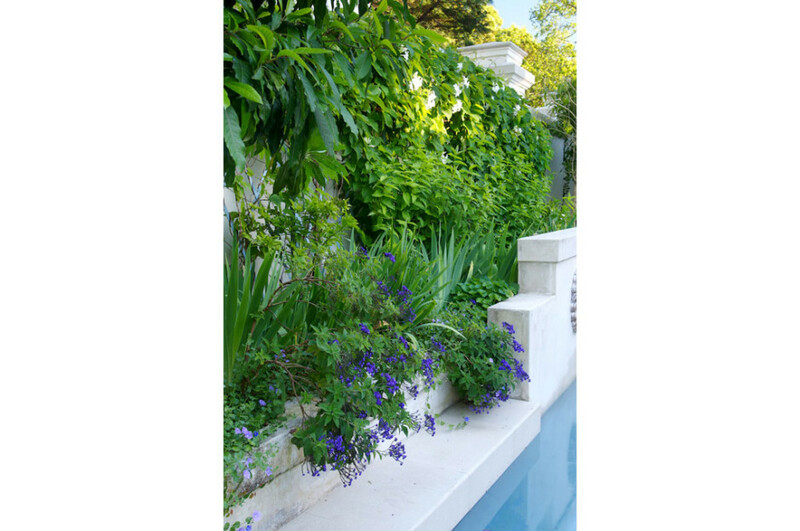 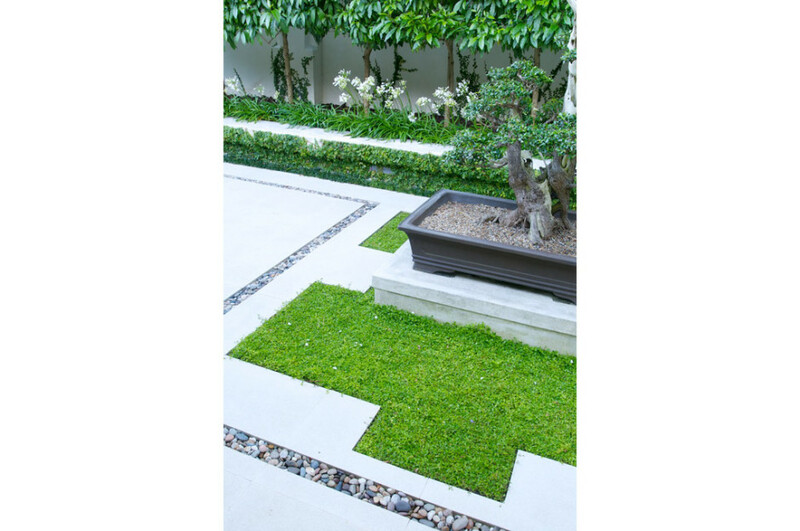 This garden was designed by Tirzah Stubbs and built in 2011 during a major house renovation. 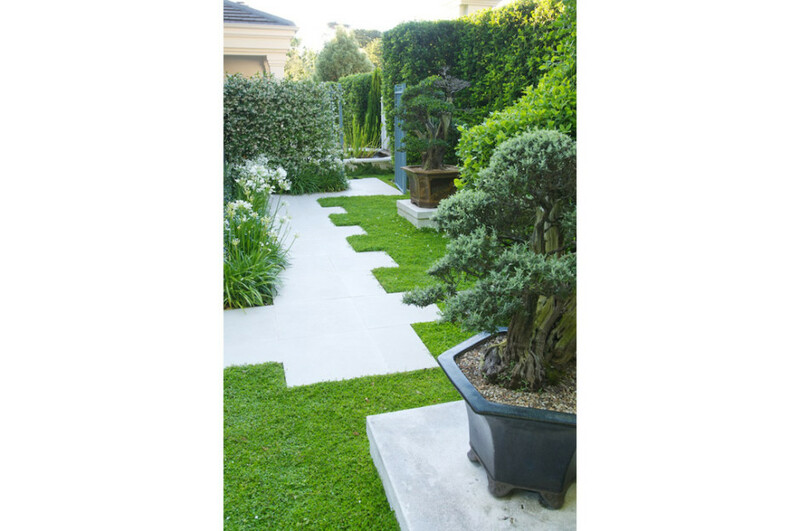 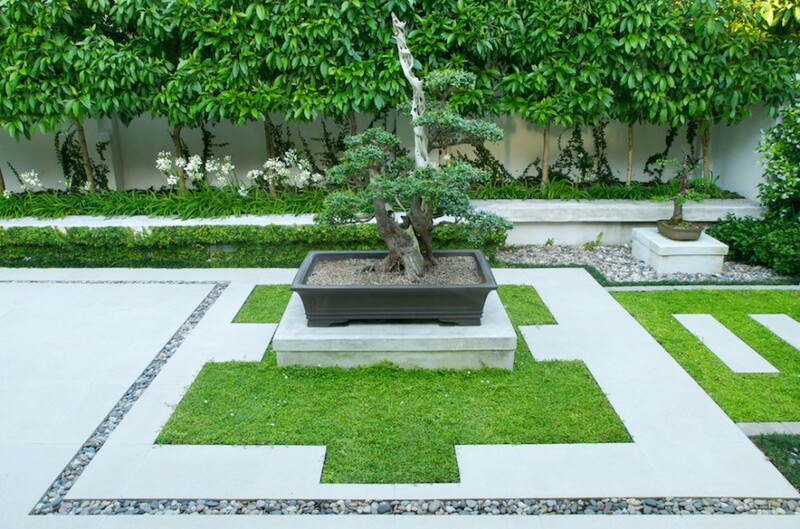 Our client has an amazing collection of Bonsai trees and this garden was designed around these beautiful specimens, some of which are close to a century old. 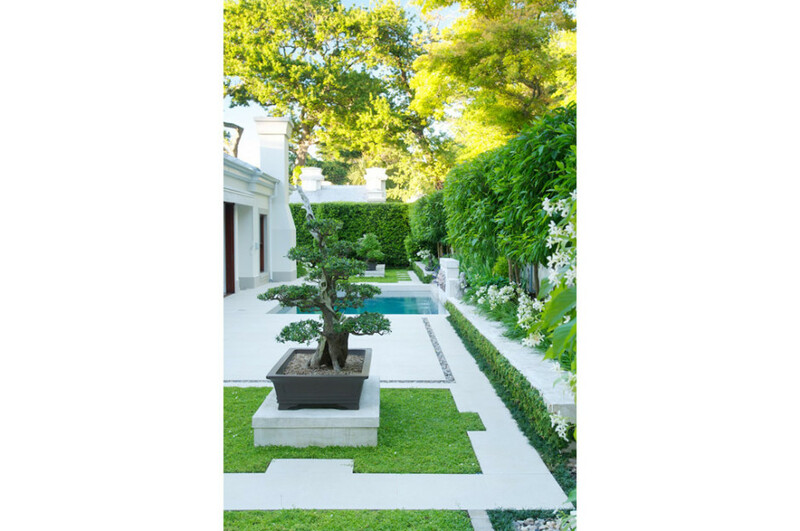 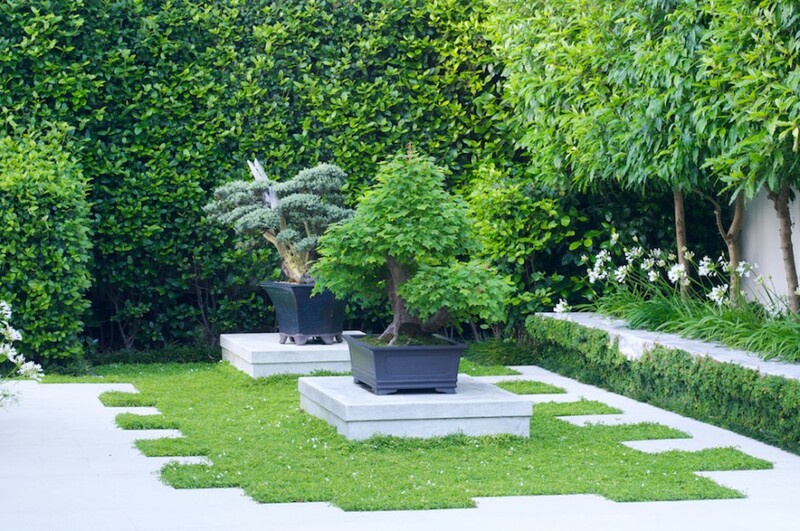 The trees are displayed on plinths in “rooms” created with hedges and formal paving to give maximum attention to the Bonsai trees.